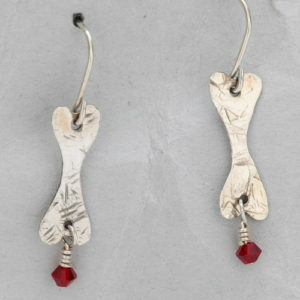 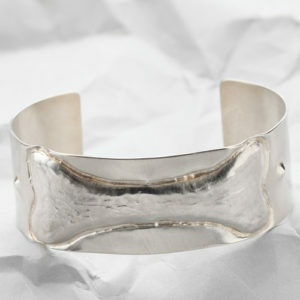 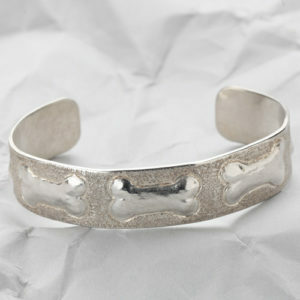 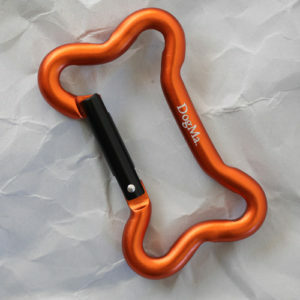 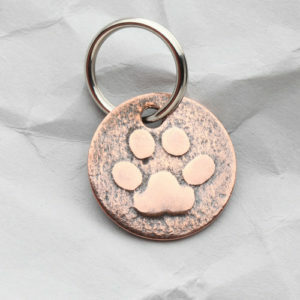 A practical, non-edible gift for your dog’s collar or your key chain or zipper. 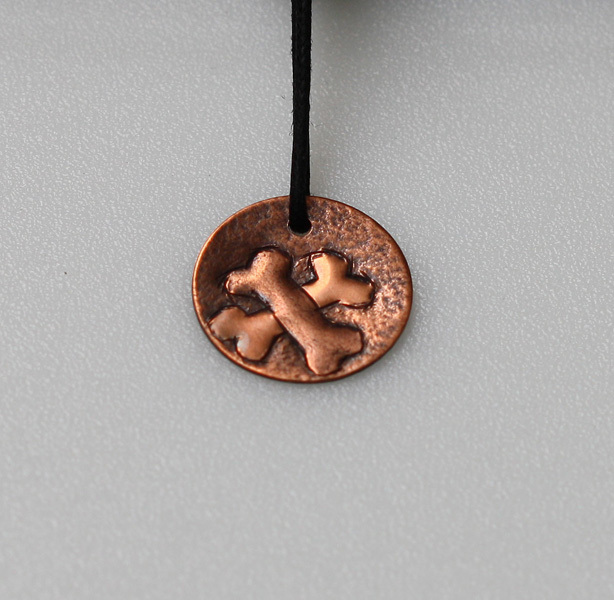 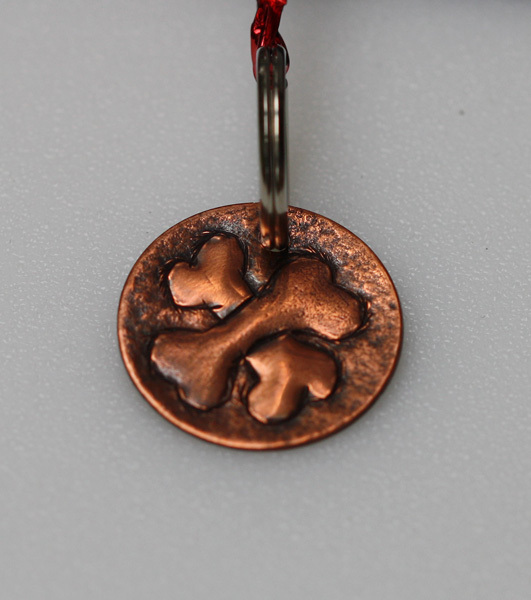 This copper, handcrafted, dog bone zipper pull awaits your zipper, your key chain or your dog’s collar. 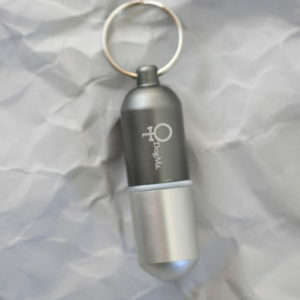 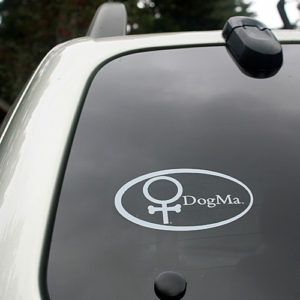 It comes with a split ring and it measures 7/8″ in diameter.